Authors, publishers, agents, printers and booksellers are devoted to and dependent on this dynamic industry—but we will be worse off if the Productivity Commission’s proposed changes to parallel importation restrictions go ahead. 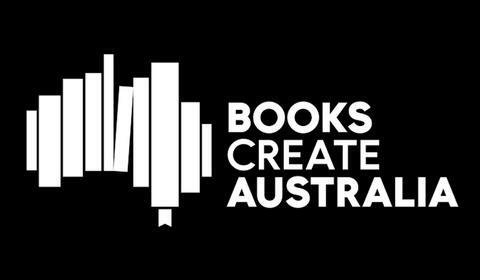 Yesterday a joint statement was issued by the Australian Society of Authors, Australian Booksellers Association, Australian Publishers Association, Australian Literary Agents’ Association and Print Industry Association of Australia. It was an unprecedented display of unity across the industry, and shows how concerned we are at the risk posed by these changes. You can read Text’s submission here. 2. Register to attend the public hearings in your city. 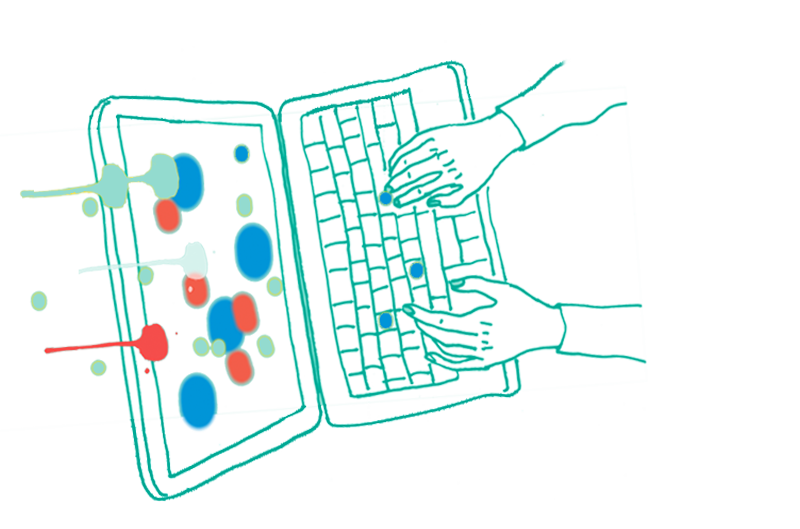 The site will ask you if you’d like to make a public submission or just attend. The more public submissions we can make the better but any support for those making them is welcome. 3. Sign the petition. We need all the signatures we can get to make our voice heard to government. Tell your friends about it and encourage your customers to sign it through your store communications and social media platforms.